Education/ Qualification for UPPSC job: Applicants interested in this job must possess Bachelor of Laws Or Must be an Advocate enrolled under the provisions of the Advocate Act 1961 or a Barrister of England or Northern Ireland or a Member Faculty of Advocates in Scotland and is entitled to practice in the Court or Courts subordinate thereto and Must possess a thorough Knowledge of Hindi in Devnagri Script. 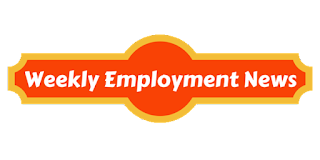 Age: Minimum age to apply for this post is 22 and maximum age limit to apply for this post is 35 years as on 01st July 2017, there is age relaxation for the candidates belongs to the category of SC/ST/ OBC of 5 years. 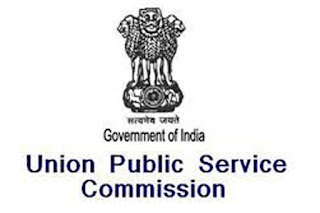 Procedure of Selection: Applicants would be selected on the basis of their performance in Preliminary Examination, Main Written Examination and Interview. 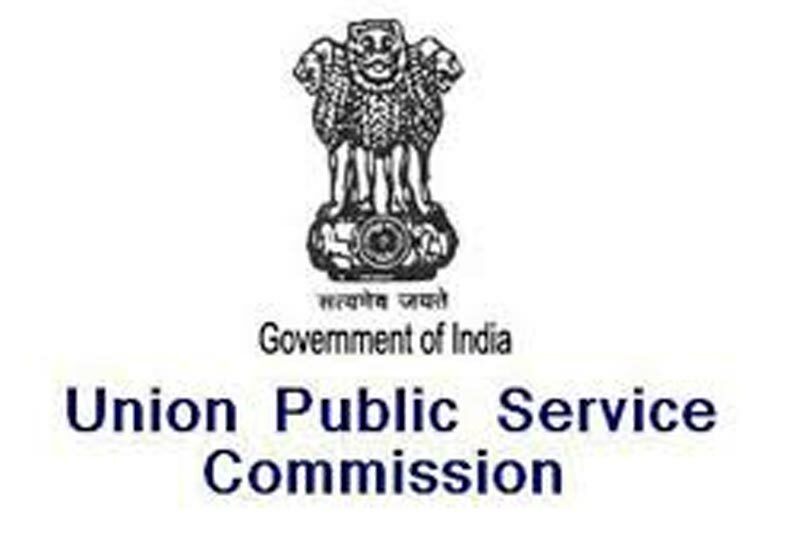 Procedure to Apply UPPSC job: Applicants interested in this job may apply online from the website address given below in the link on or before 31st August 2016.